!! 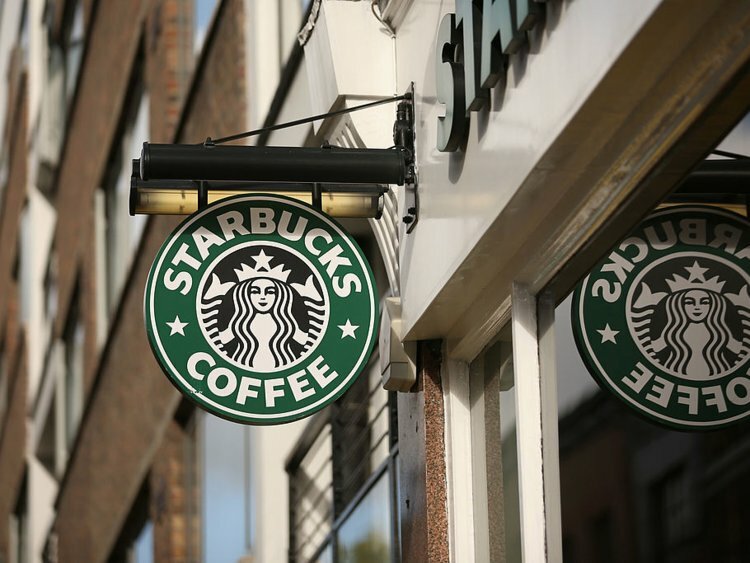 OMG, gossip: Starbucks expands healthcare coverage for its trans employees !! Be the first to comment on "OMG, gossip: Starbucks expands healthcare coverage for its trans employees"